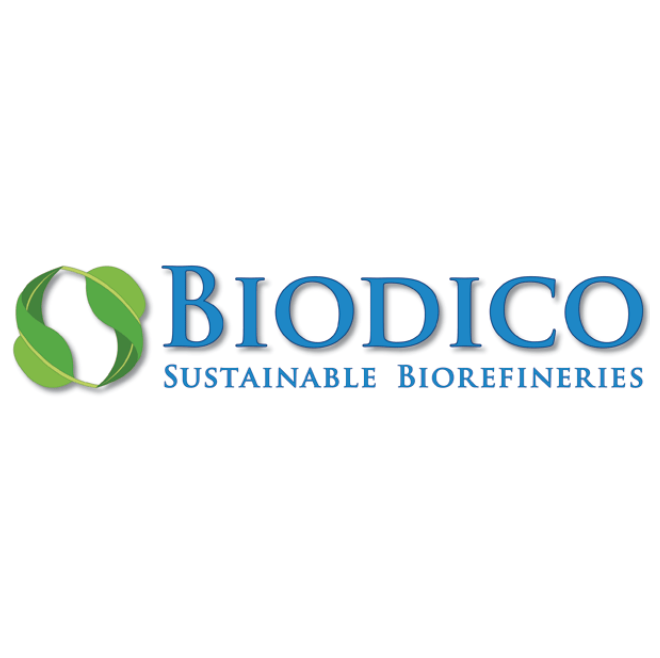 Biodico specializes in biomethane potential testing and in the testing and implementation of high energy feedstocks for anaerobic digestion systems. We have worked with mesophilic and thermophilic microbial communities with a wide array of different process technologies and been able to substantially increase biogas production. We are also equipped with a state of the art biomethane potential test laboratory with two Automated Methane Potential Test Systems (AMPTS). Each AMPTS is able to simultaneously test 15 batch digesters for methane production (the CO2 is scrubbed out) and provide production rate and cumulative production data every 15 minutes.